A Jack K art strike! Jack K has hit 1850 with another one of a kind sidewalk chalk art strike! Thank you Jack K! 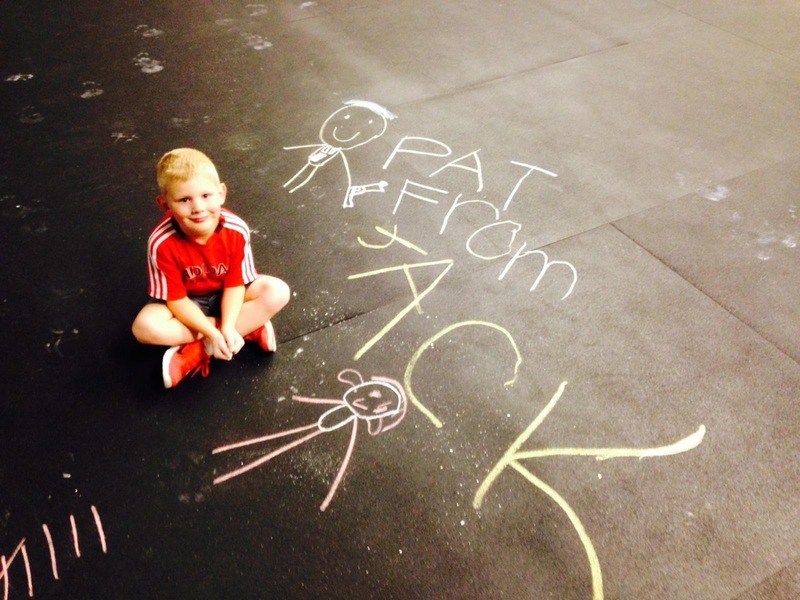 This entry was posted in Photos by crossfit1850. Bookmark the permalink.